The CH6 parallel harvester boom on the 1170E combines easy handling with enormous slew power ratings. 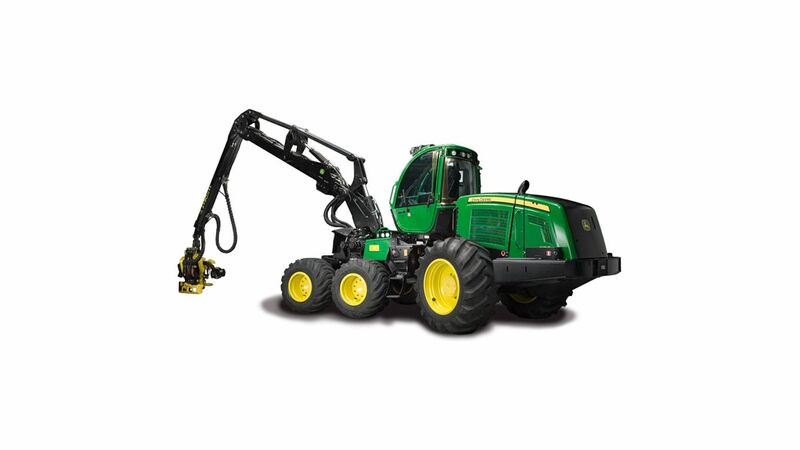 Combine with the H414 harvester head for all-around utility from late thinning to regeneration harvesting. The high lifting and slewing torque of the boom gives the 1170E harvester the agility needed for late-thinning and final-felling operations. TimberMatic ensures high productivity and easy operation by allowing operators to fine-tune all machine and harvester-head settings to personal preferences.